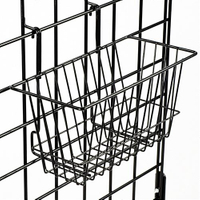 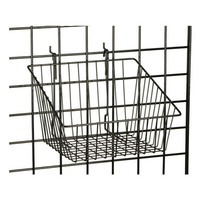 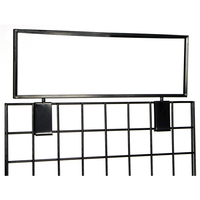 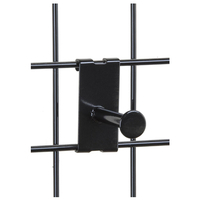 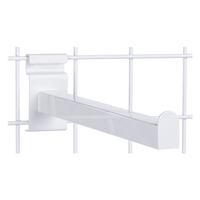 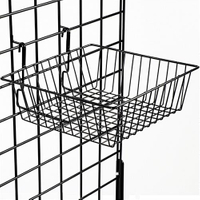 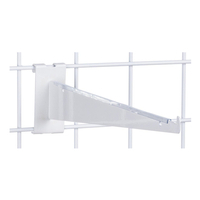 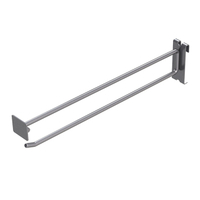 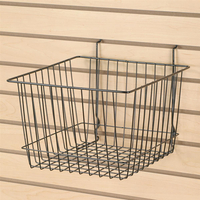 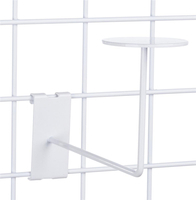 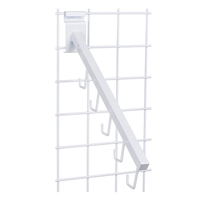 This ball holder for gridwall attaches to the steel framework of standard grid panels. 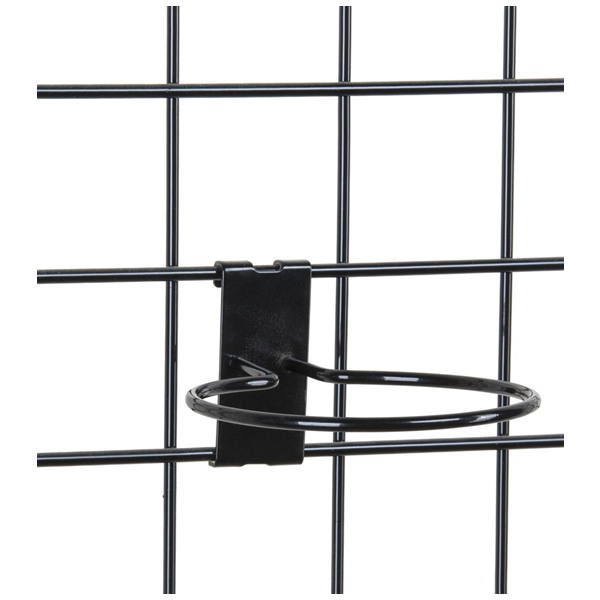 The ring is 5.5" in diameter which supports most round inflatable sports balls. 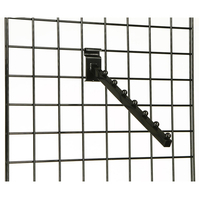 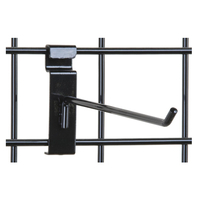 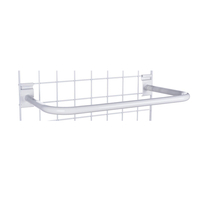 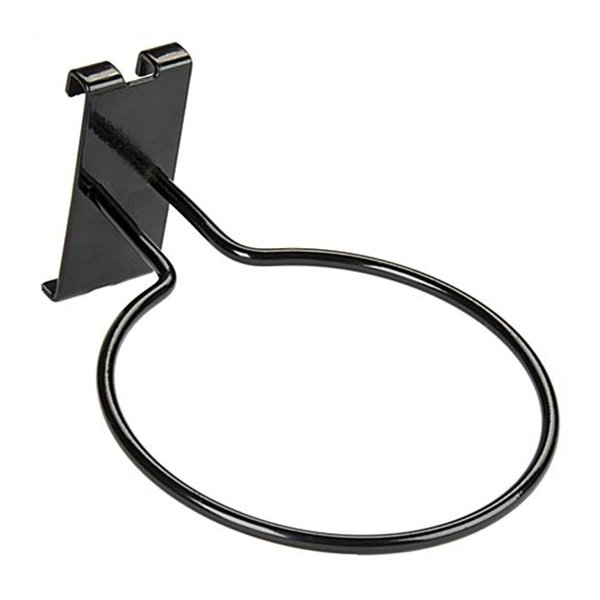 The ball holder for gridwall is sold in quantities of 15. 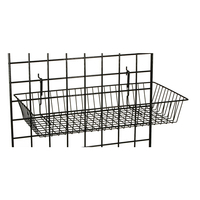 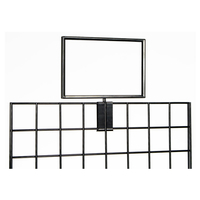 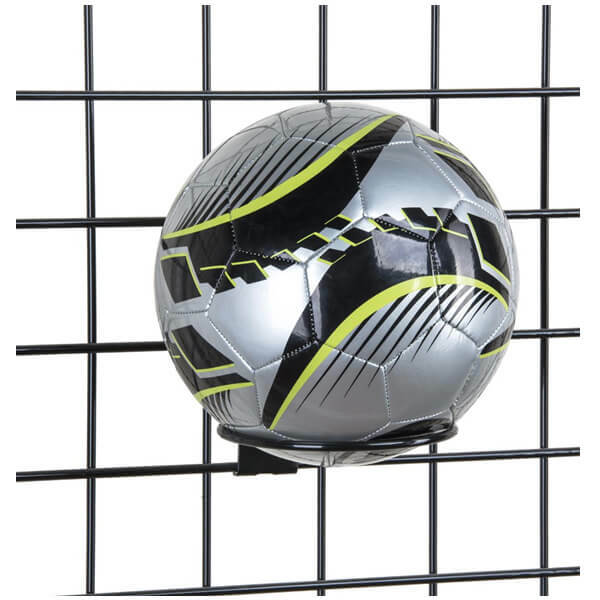 Create an impressive sports merchandise display with these grid panel accessories!